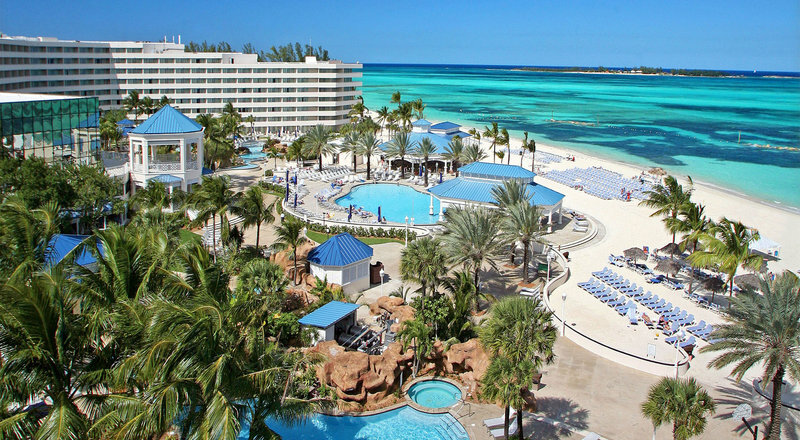 The Bahamas white sand beaches and Calypso music call us to visit this small Caribbean Island. Having a destination wedding in the Bahamas is one of the easiest destinations for a legal marriage. Their language is English and the paperwork is very quick and easy. The 2.5 mile long stretch of Cable Beach is home to some amazing resorts and a casino. Just a short drive from the Nassau airport, you're off to a quick start to your honeymoon, wedding or vacation with this destination. 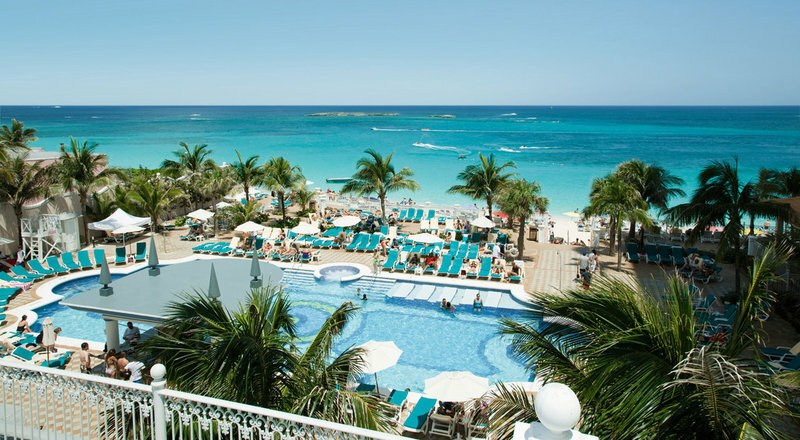 The Melia Nassau Beach Resort on Cable Beach has an amazing pool area set along the white sand beach. This resort offers an all-inclusive option and wedding packages. Contact us for more information. Just cross the bridge in Nassau and you are now entering Paradise Island. 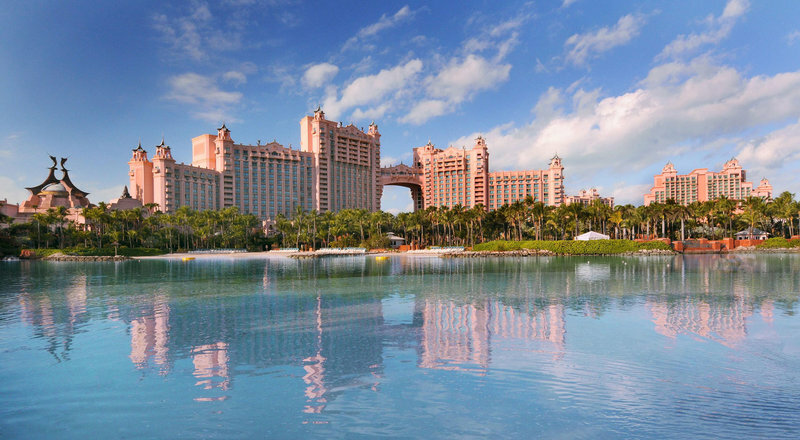 Home to the idyllic Atlantis Resort & Casino for those looking for a truly unique experience. If you prefer an all-inclusive resort, Riu Paradise Island may be for you. Riu Palace Paradise Island will be offering complimentary wedding packages for 2019.